A lot has been said and discussed about air pollution and its impact on your health. Though these discussions have made us aware about outdoor air pollution, we hardly check the quality of indoor air. According to a report by The Economic Times, your cooking habits makes you vulnerable to a number of health problems, including lung cancer. The problem increases manifold if you have kids at home, who have underdeveloped lungs leading to increased risk of health problems. 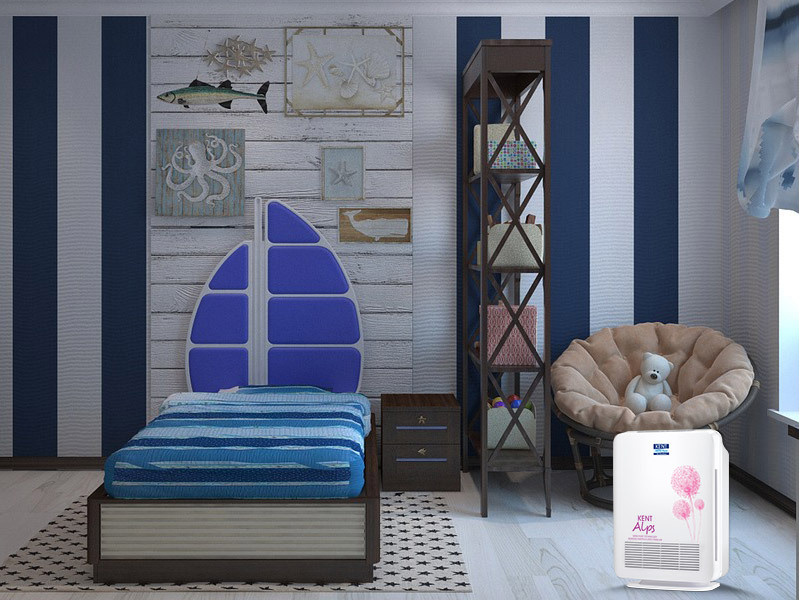 One of the effective ways to improve the indoor air quality in your kid’s room is by installing air purifiers equipped with HEPA filter. 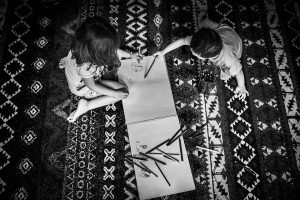 In addition to installing an air purifier, there are a number of other ways in which you can improve the air quality in your children’s room. Read on. Carpets keep the floor warm, but are also a storehouse of a number of allergens such as mold and dust mites. These indoor air pollutants can compromise with the air that you little one breathes. If possible, completely avoid carpeting or opt for a low pile carpet as these are easy to clean. In addition, ensure that you regularly use a HEPA filter vacuum cleaner to clean the carpets to remove any kinds of allergens present in the room. When choosing the perfect shade of paint for your little one’s room, don’t forget to go for non-VOC paints. If possible, go for a paint that doesn’t have harmful odors. VOCs are one of the main indoor air pollutants that leads to a number of respiratory problems. The reasons is paints that contain VOCs release gas for months and at times for years, exposing your child to harmful pollutants and leading to respiratory problems. 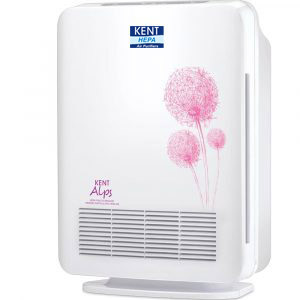 HEPA air purifiers have become a necessity, especially if you have kids at home. Air purifiers with HEPA filters catch and trap the carcinogen particles such as tobacco smoke, mold spores, dust mites and pollen pet dander. The carcinogens have high shelf life and can lead to a number of health problems such as allergies, asthma, and lung cancer. 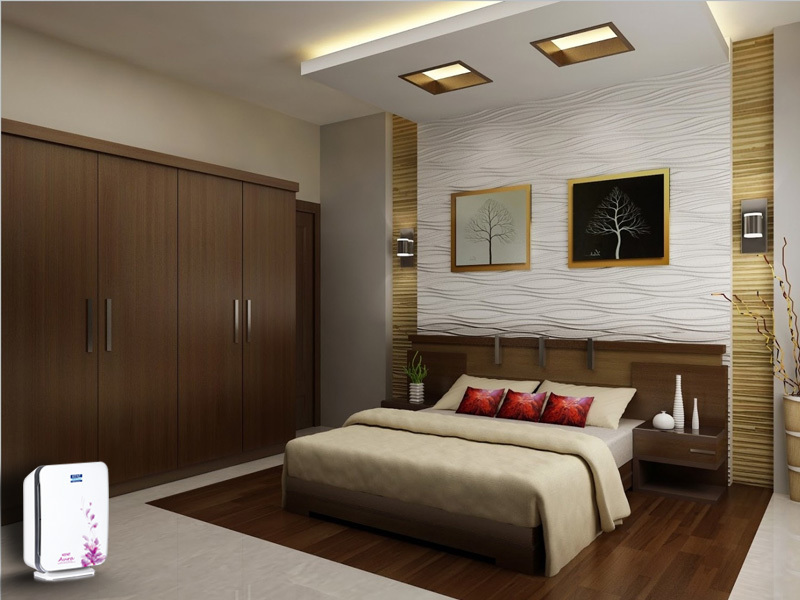 HEPA filter air purifiers effectively remove 99.97% contaminants from the indoor air making it an ideal device for your home. 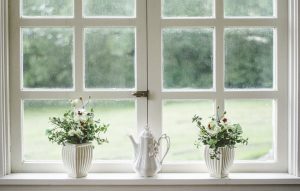 Windowsill are one the most neglected areas in your home. Windowsills absorb the excess moisture present in a room which leads to fungal growth if not cleaned for a long period of time. Excess moisture in windowsills makes it a breeding ground for cladosporium, which affects the indoor air quality. As kids are more sensitive to mold growth, make it a point to clean your kid’s room on a regular basis. This is the most important point you need to follow if you want to keep your kids healthy. Keep a tab on the air quality in your children’s room. If you notice any kind of dampness, or mold growth, take the necessary steps to avoid indoor air pollution. 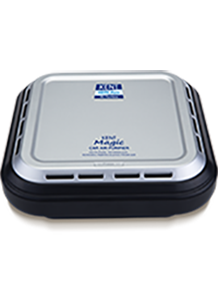 You can also get kits which provide you information about the quality of indoor air.